TSR Software online solutions, resize images, watermark images online and more. TSR Software online products gives you access to online image resizer, online photo watermarker and much more, no need to install any software on your computer, just log in and resize photos or watermark images online in a few seconds. 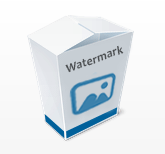 Protect your images, photos and pictures with watermarks - Secure, fast and full featured watermarking of photos. 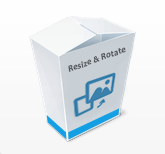 Easy and fast image resizing & rotating of entire folders full of pictures. Normalize images taken with the camera on the side.